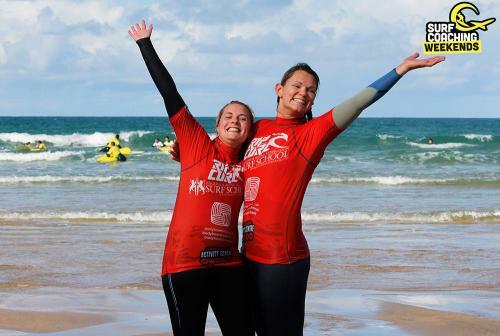 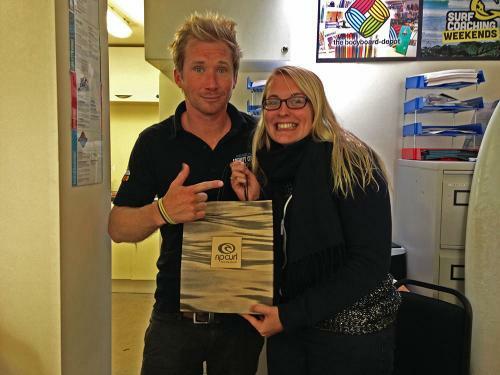 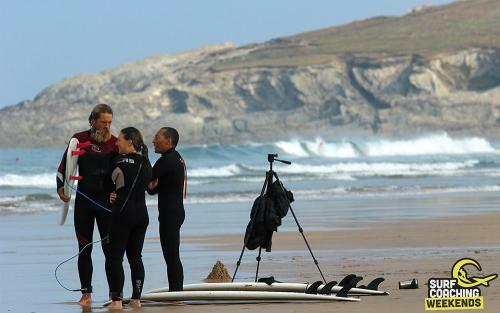 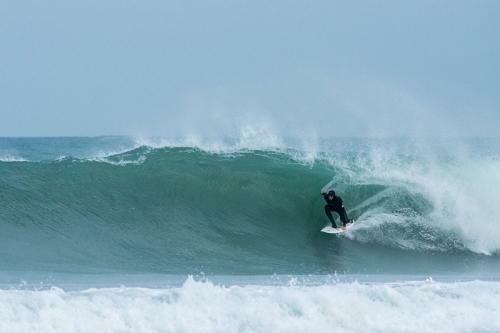 48 hours of Surf Lessons in Cornwall led by former British No.1 surfer! 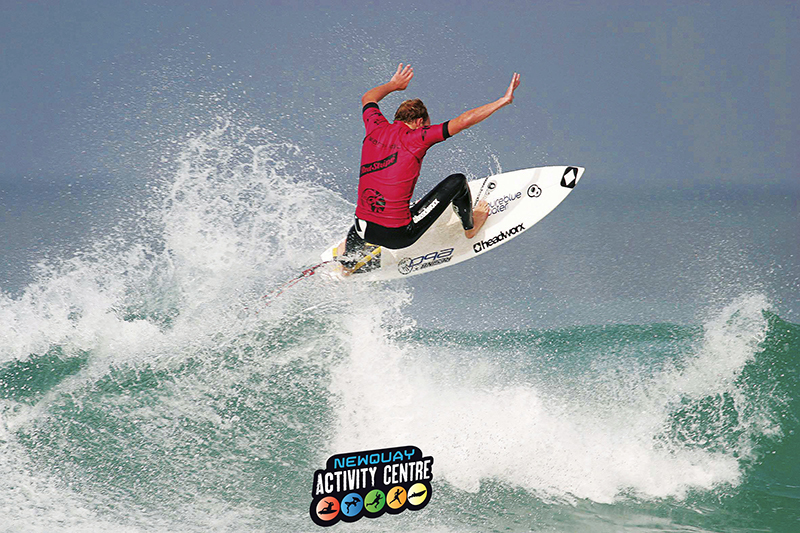 Learn to surf or improve your surfing technique at our Surf Coaching Weekend with expert ISA Level 2 instructor and former British and English Champion Johnny Fryer. 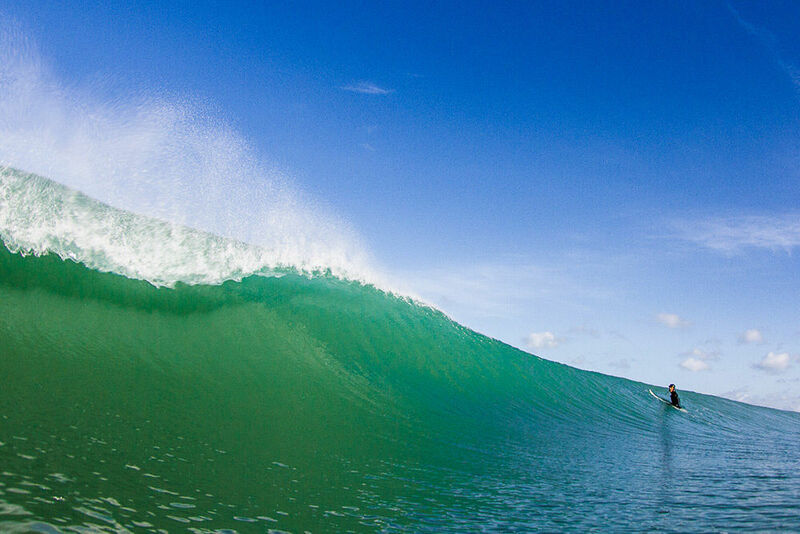 He will help skyrocket your surfing performance in a fun and chilled out atmosphere. 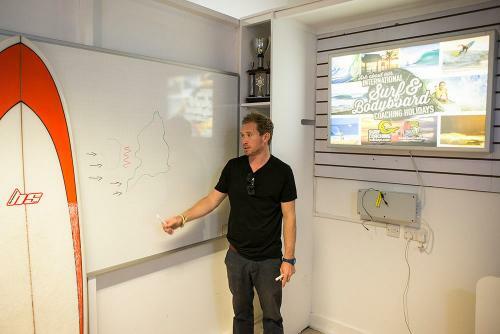 Whether you’ve surfed before or you’re new to the sport you’ll be individually coached with set goals and performance analysis to ensure you improve. 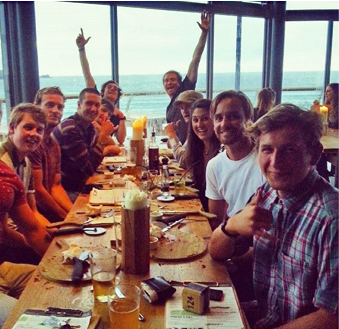 We guarantee a jump forward in your performance and as a result, more fun! 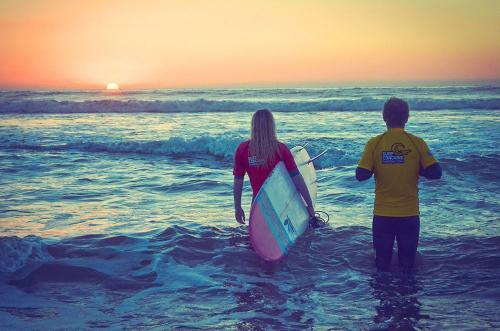 Amongst like-minded surfers, you’ll improve your riding, learn from and enjoy each other’s experiences and successes. 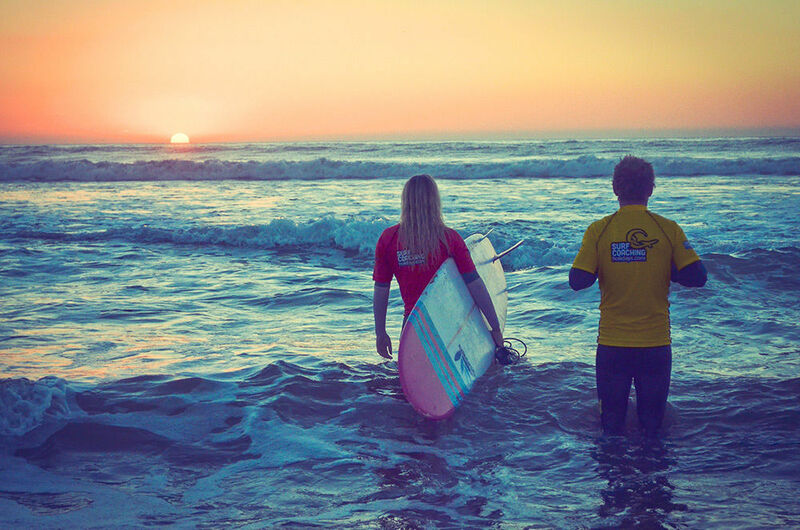 Our Surf Coaching Weekends are also very social affairs where you can swap surf stories of the day, eat out and let your hair down on Saturday night. 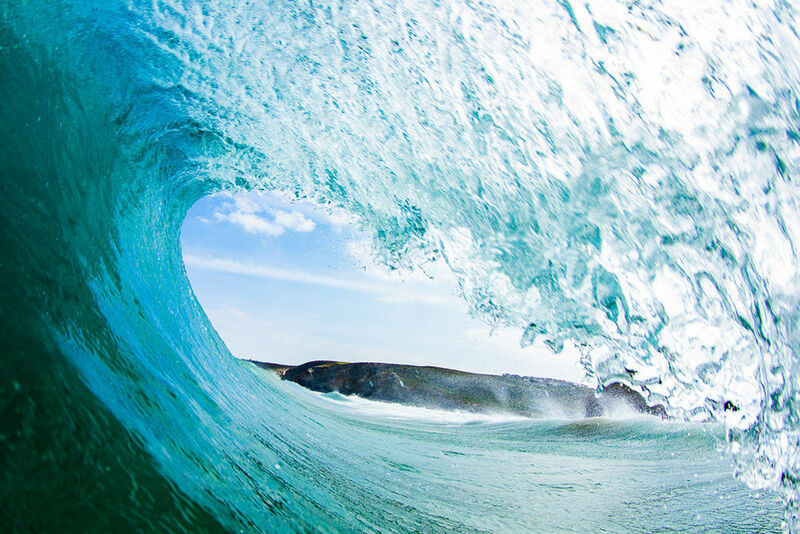 It’s an intensive surf package like no other. Bringing like minded surfers that want to improve together, you learn from each of others experiences and enjoy each others successes. 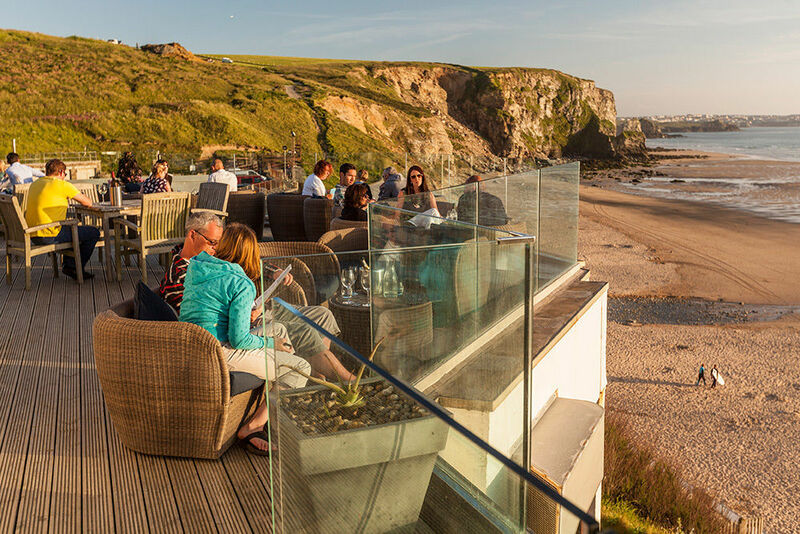 It not only offers a laid back surf camp vibe, but has great food and is the perfect place to chill between surfs and meet like-minded people. 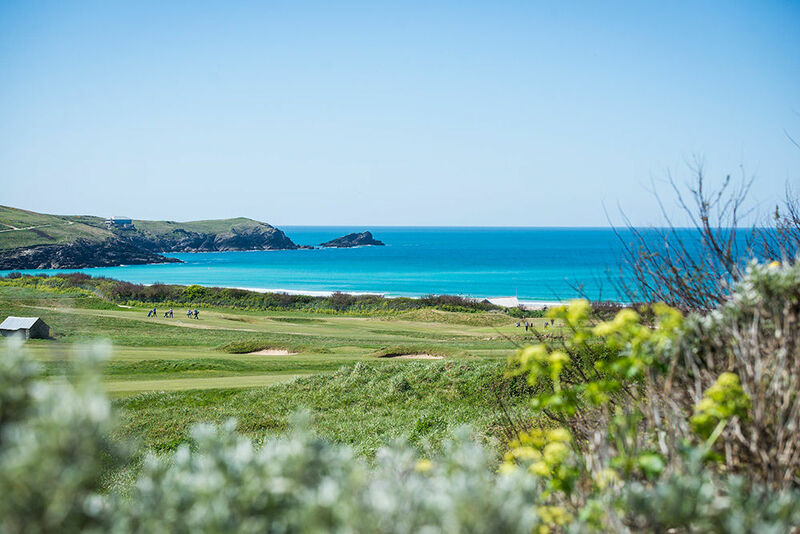 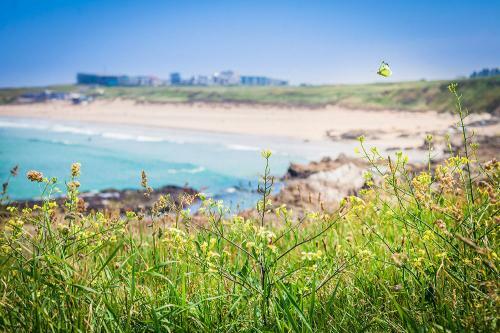 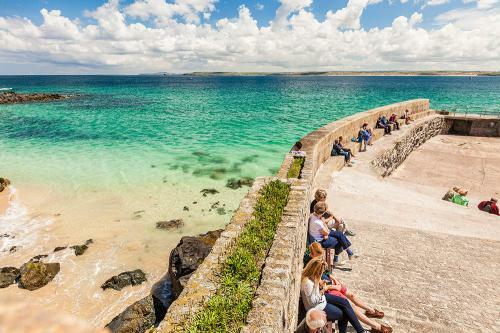 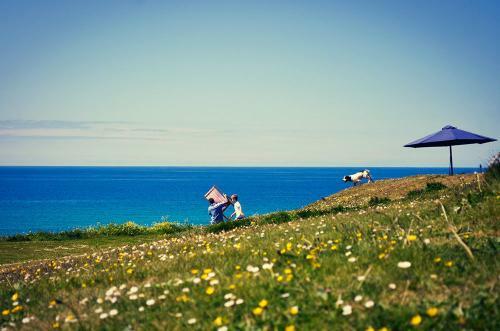 It’s also strategically located right in the heart of the action, just a 5 minute walk from the famous Fistral Beach. 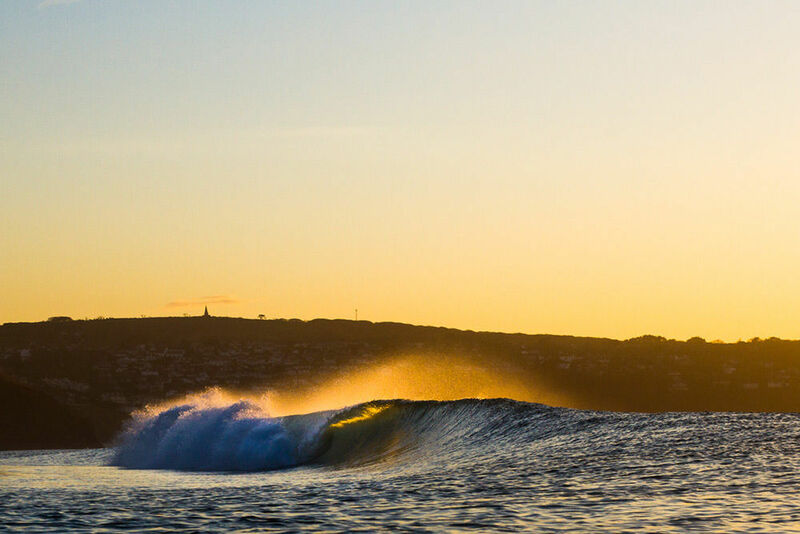 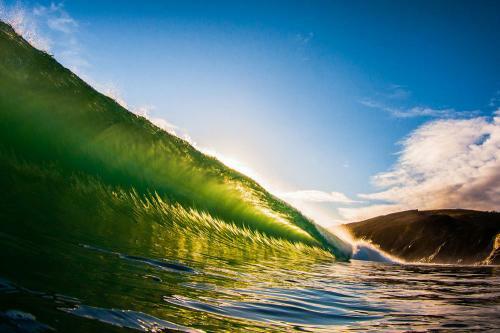 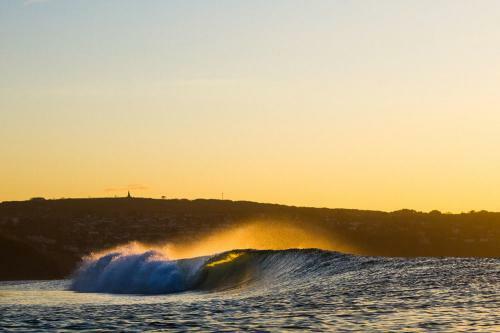 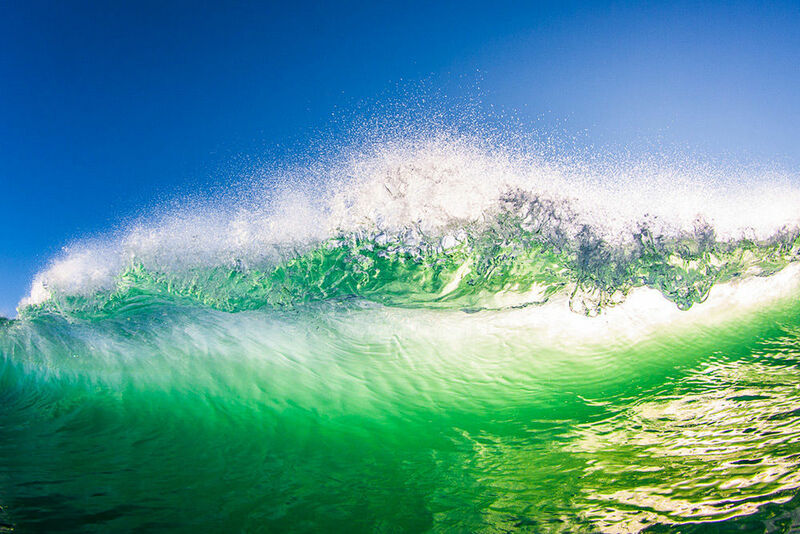 Weekends are precious, so don’t waste them driving around all day and missing the best waves. 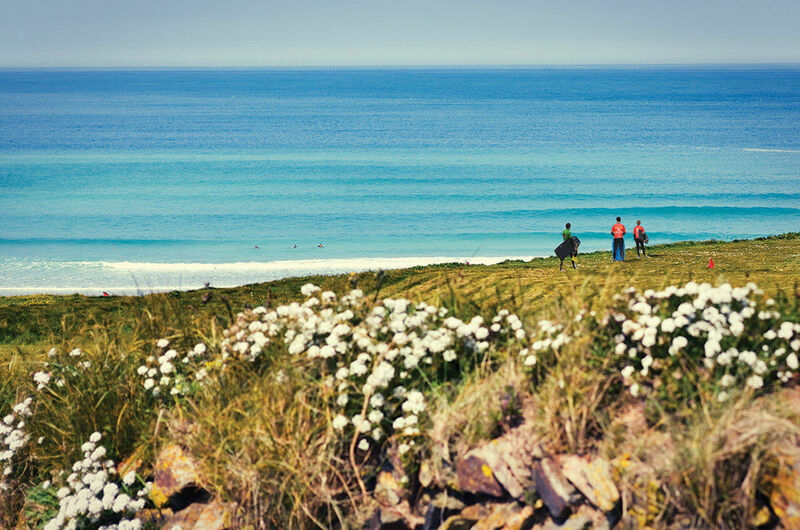 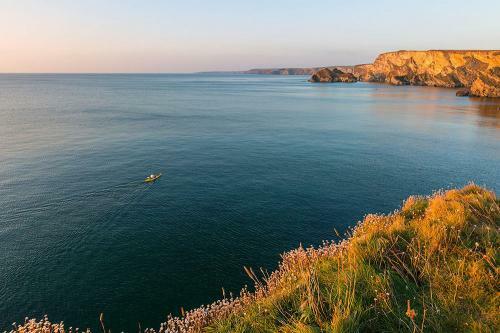 Led by a local pro surfer we guarantee we’ll guide you to the best surf in Newquay so you can maximise your time in the water. With three surf coaching sessions, video analysis, and as many free surfs as your body can take, you will see real progress in your surfing performance, and that’s a promise! You’ll go back to work on the Monday a better surfer and with that feeling of satisfaction you only get from being sun baked and surfed out. 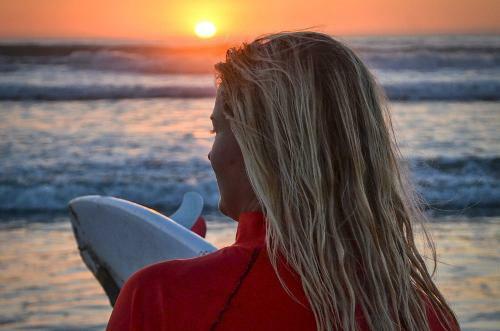 What’s more, you’ll be the envy of the office with your tales, sunkist complexion and stack of photos of you ripping. 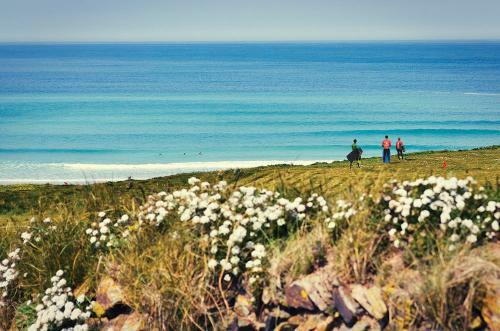 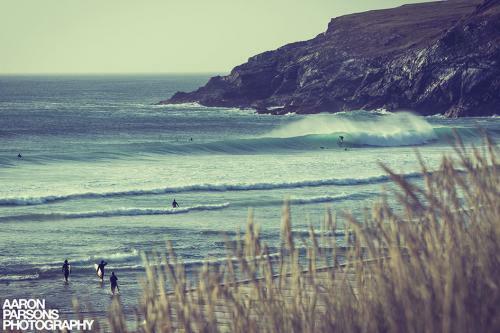 Surf lessons in Cornwall don’t get better than this! 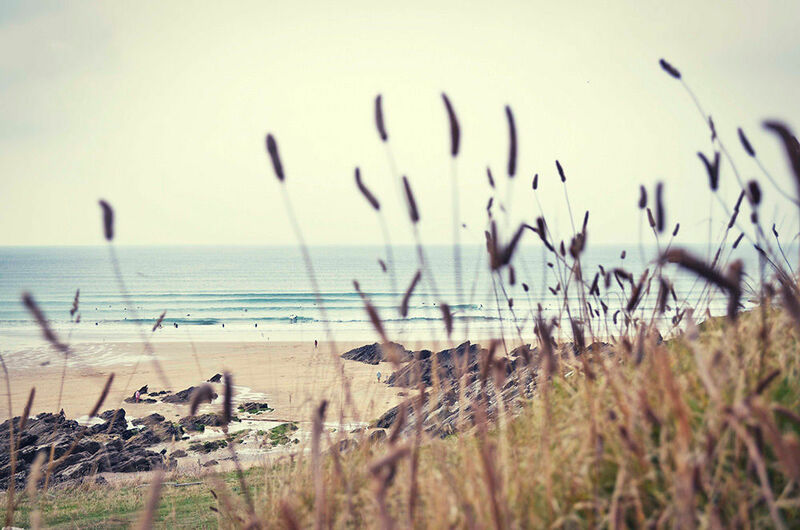 Call our friendly staff today on 01637 879571 to book your weekend’s surf coaching, and prepare for 48 hours of unadulterated surfing! 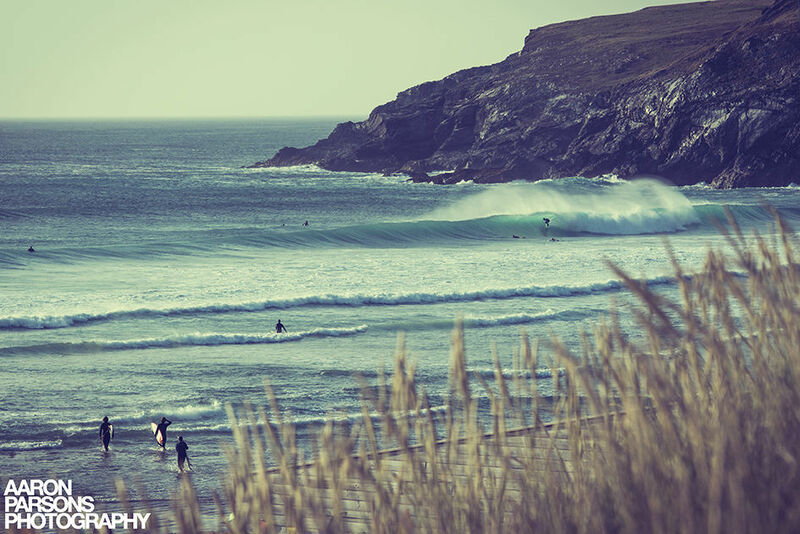 Call to book your Surf Coaching Weekend today.